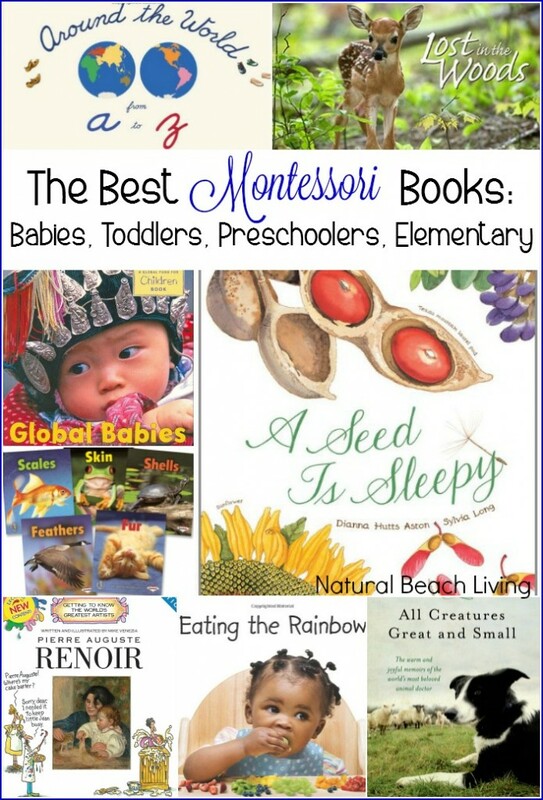 If you are looking for great Montessori books to both educate and bring pleasure to your children you have come to the right place. A few years ago I culled our shelves of almost all of the non-living books. 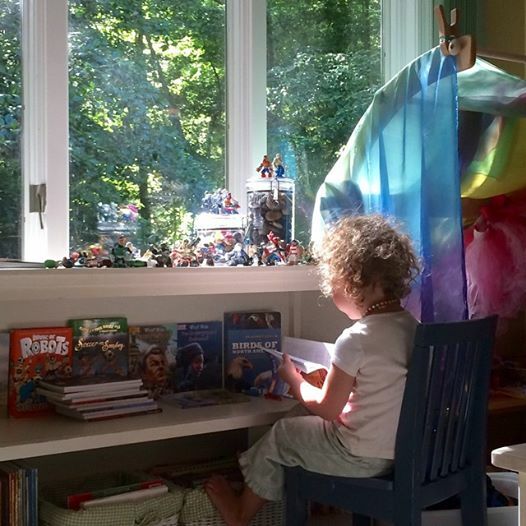 I kept books that I knew my children would love for many years to come and could easily be passed down for generations because they are THAT GOOD. 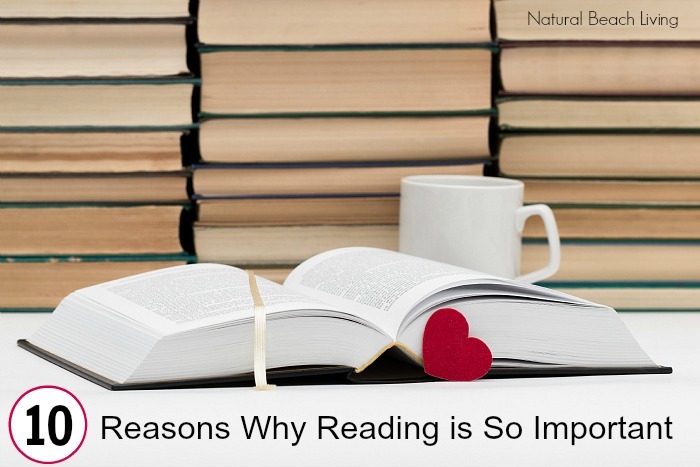 When it comes to great books I could talk for hours… But you’re probably thinking bring on the great books. Body Coverings Set by Jennifer Boothroyd – You can see how much fun we had using these Montessori books in our Zoology unit Plus download your free Body Coverings Printables. National Geographic Animal Encyclopedia: 2,500 Animals with Photos, Maps, and More! 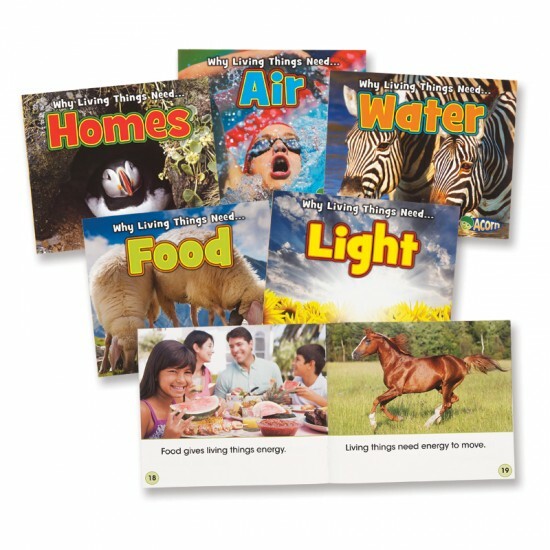 We Love Everything from National Geographic! The Who Was… Series is Awesome! 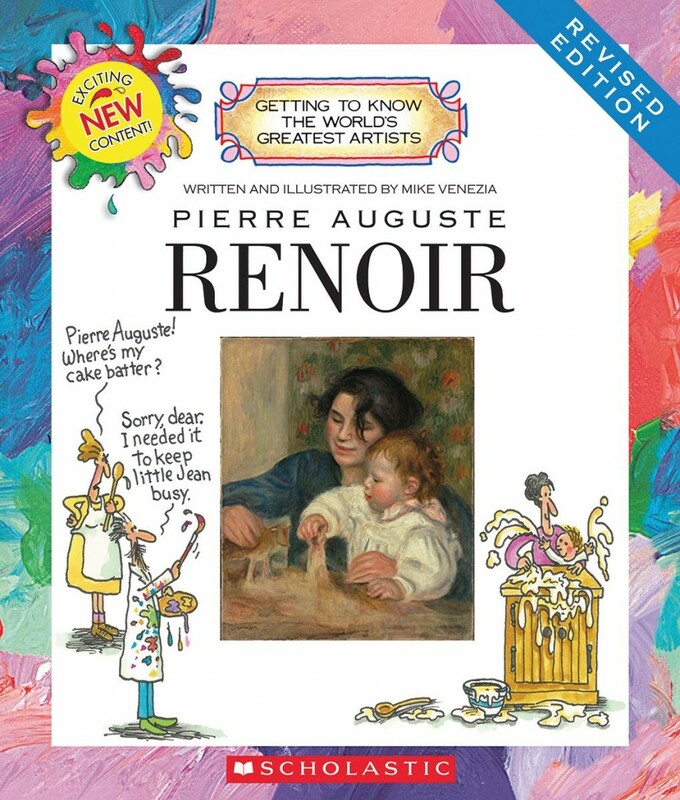 My boys have read about 100 of these books. They love them. The What Was… Series is Awesome! 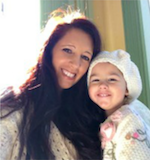 If you take the time to read with your children every day you are giving them one of the greatest gifts you can give. I am sure I could easily add 100 more books to this list. In this house, we absolutely love reading. I really tried to narrow it down and give you a variety of our favorites. 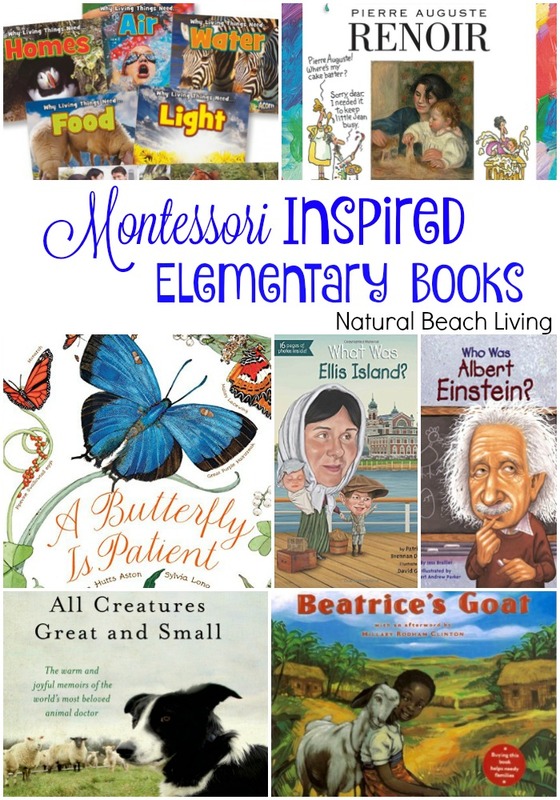 These books have been loved over the years with our family and many others. I hope you find a few new treasures for your bookshelves. 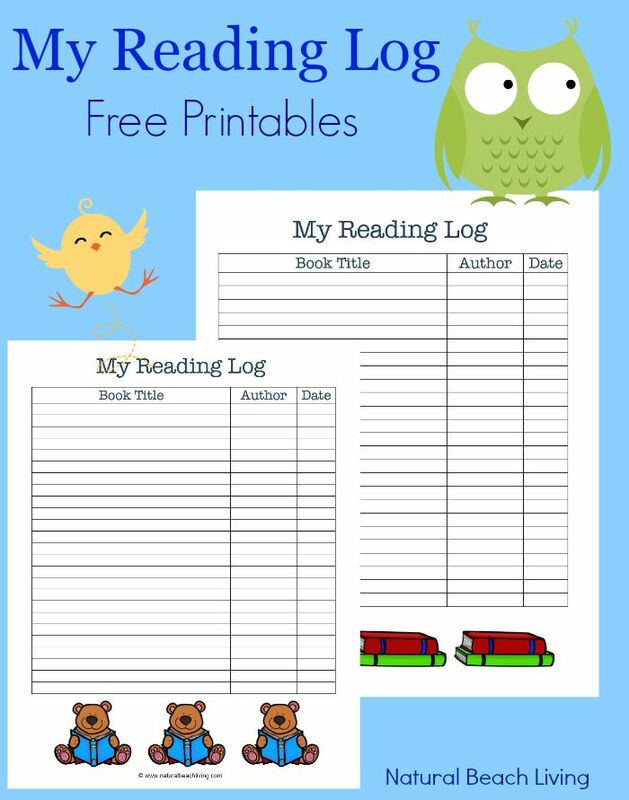 We have been having a blast celebrating Read Across America and wanted to share a great free reading log for you. This is a great way to remember your child’s favorite books. 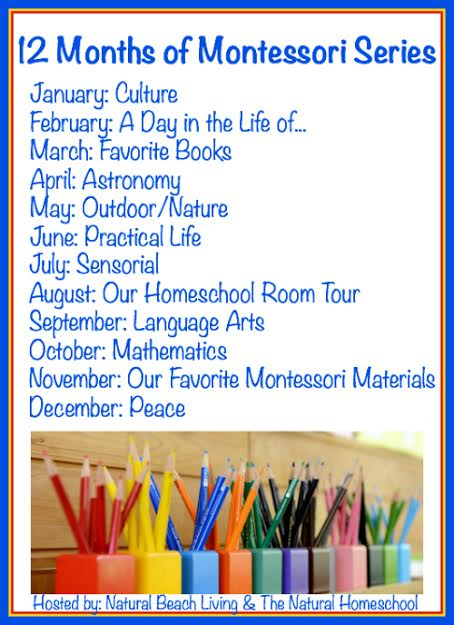 If you homeschool this is also a great list to share for your review. I do them for my children every year and we love to look back and remember our favorites. 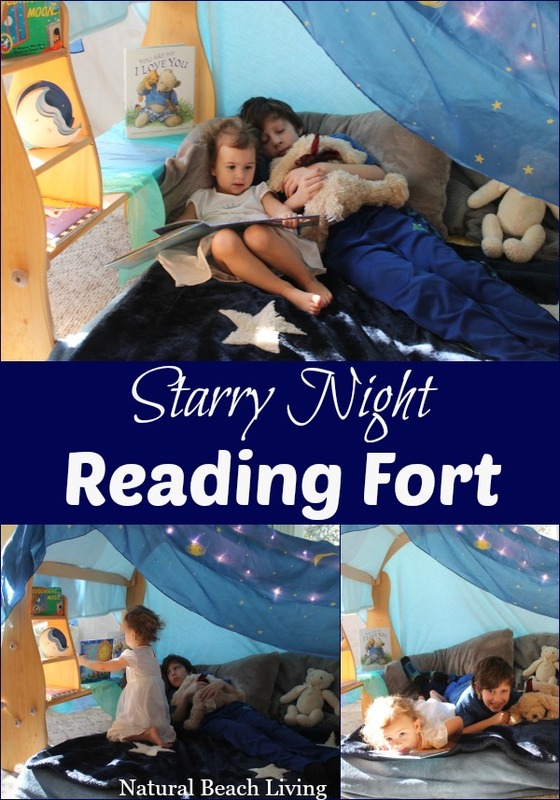 One of our favorite times of the day is spent curled up together reading, I can’t imagine not sharing that time with them. I hope you enjoy these moments with your children as much as I do. The Who Was series looks interesting, I have to check it in the library. Mavi loves biographies and he will surely like it. Thanks for sharing! 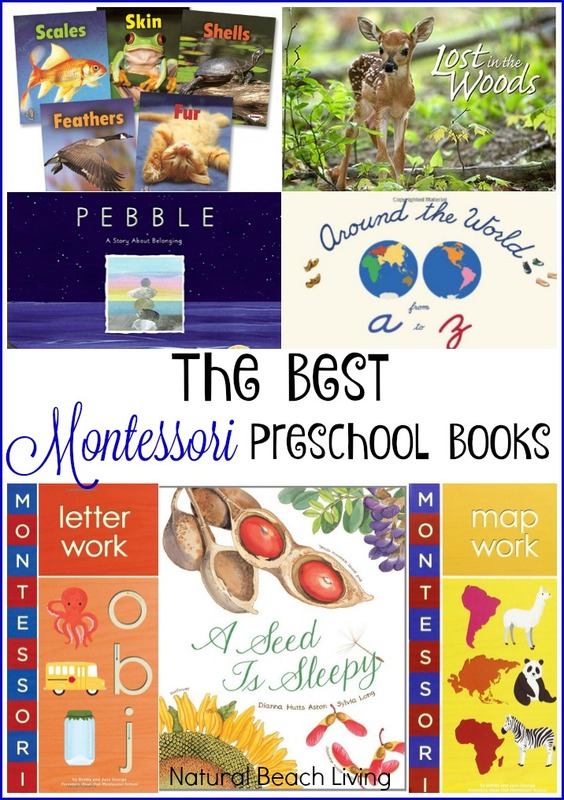 This is a fantastic list with some of my favorites. I must have the needs of living things set. 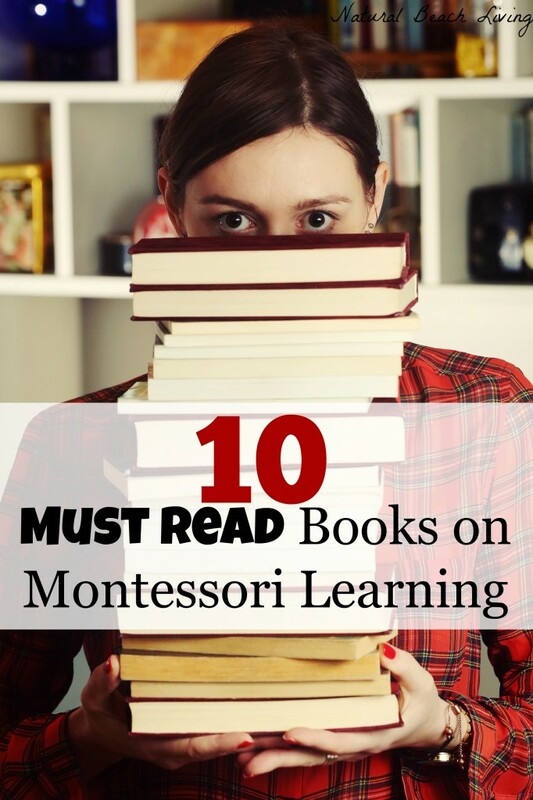 So many awesome books in this list! 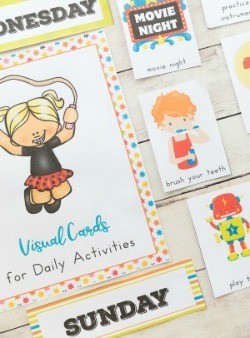 I love the free printables! 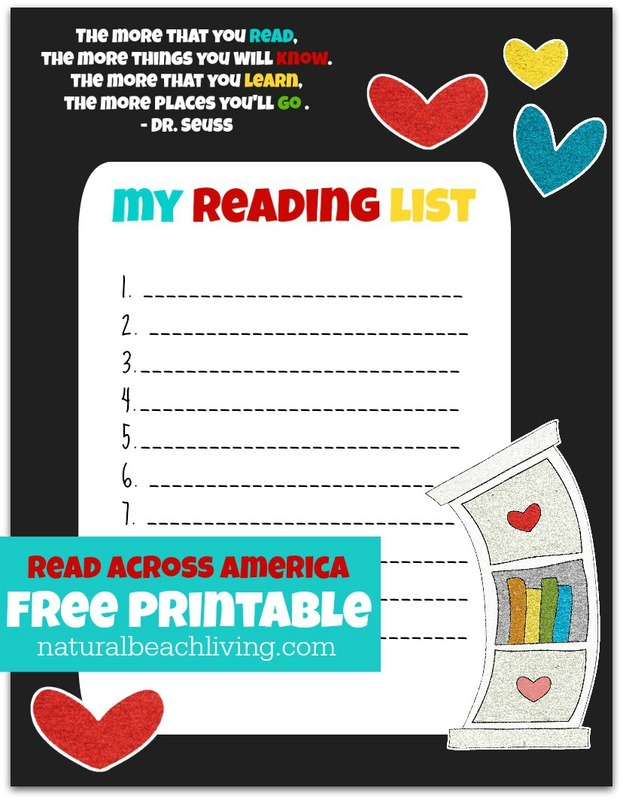 I love so many of the books you listed! The ones in the baby section took me back to when mine were little like that. 😉 Good memories. Thank you. I’m glad you found some that you love. Great list! 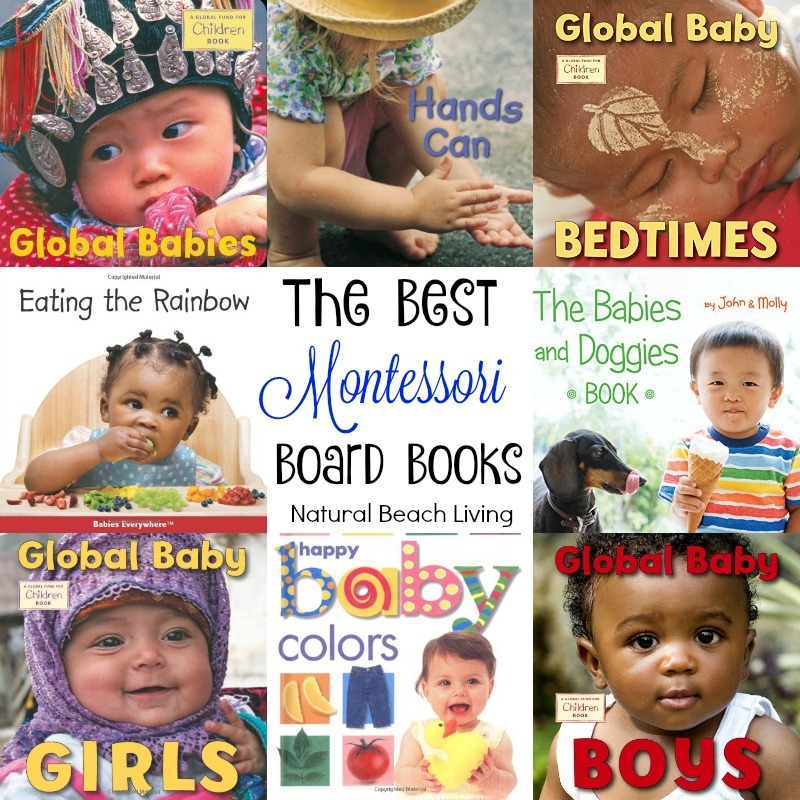 I love Montessori books! I think my favourite of these has got to be the Bobby George board books. Those are a wonderful addition to any home at such an inexpensive price too! There are some books on this list I’m not familiar with. I just may have to check them out at our local library!